"The fact is I'm gay, always have been, always will be, and I couldn't be any more happy, comfortable with myself, and proud." This statement was made by Anderson Cooper, one of America's most beloved journalist. When the world is in a crisis, you can't turn on your national news and NOT see his face. You can count on him to deliver the "411" so compassionately that you wouldn't doubt a word he says. 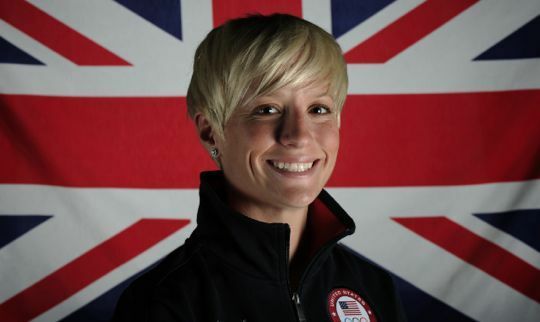 Noted U.S. Soccer Olympian, Megan Rapinoe, has recently revealed that she has been in relationship with a woman for three years. "I feel like sports in general are still homophobic, in the sense that not a lot of people are out..", said Rapinoe. She stated that she never hid the fact she was gay, but that simply no one ever asked about her sexuality until now. Frank Ocean, an up and coming R&B artist (who was recently featured on Jay-Z and Kanye West's album "Watch the Throne"), recently released a statement on his blog revealing that his first love was a man. As an artist, in a male dominated hip hop arena, some are already labeling Ocean's reveal as a suicide note to his career. What do all three of these individuals have in common? They all have careers in fields that historically have not been so acceptable to the LBGT (lesbian, bi-sexual, gay, transgender) community. Think about it, when was the last time you sat down to watch the news, a sports game, or a music video and knowingly knew that the main face you were watching was that of a gay individual? One would consider these careers to be a part of the "don't ask, don't tell" movement. I personally am a fan of Anderson Cooper and a huge fan of Frank Ocean. 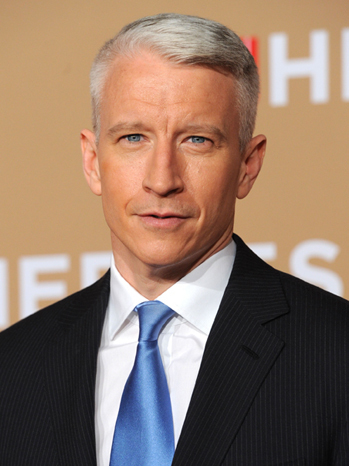 Anderson Cooper is set to launch his own television show in the near future, and Frank Ocean has a new album on the way. Ocean is an amazing artist, and I am not the only one who thinks so (type in Frank Ocean in youtube). Should our moral views on sexuality outweigh our appreciation for quality news, sports, and music? Have these individuals committed "career suicide"? Time will tell, with these new projects on the way and the Olympics right around the corner, if these individuals can withstand the new test of time .. "being in or being out! 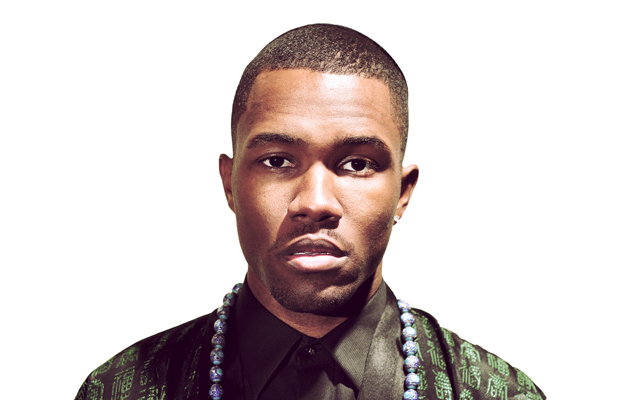 UPDATE **JULY 20, 2012 Frank Ocean's album "Channel Orange" is currently number 2 on the Billboard top 100. His album sold 131,000 copies its first week. Just 4,000 shy of Chris Brown's album sales the week before. Most of his downloads were digital copies, thanks to I-tunes early one week sales of the album. Also, it is noteworty to mention, that Ocean sold these copies without one of the biggest media retail chain's, Target, help. Target refused to sell the album because it was released exclusively on I-tunes a week in advance.